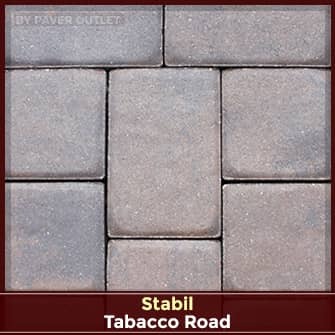 Stabil's 4x8 brick can be used for driveways, walkways, patios and many other applications. 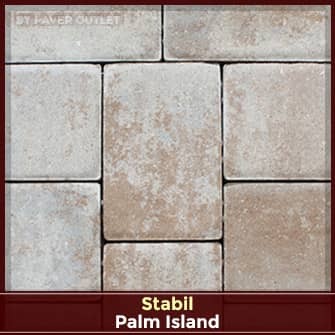 There is practically not limit on the number of patterns that you can create. 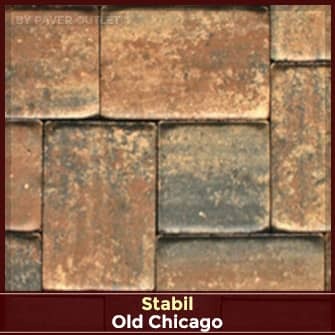 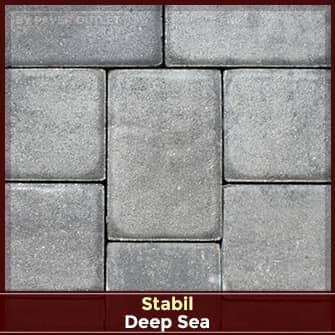 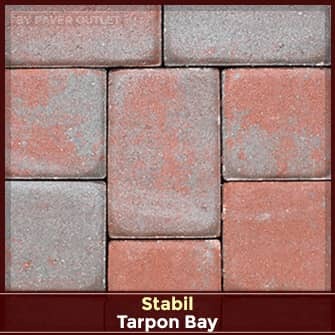 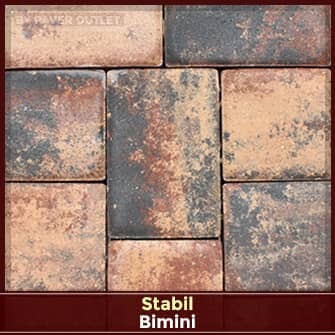 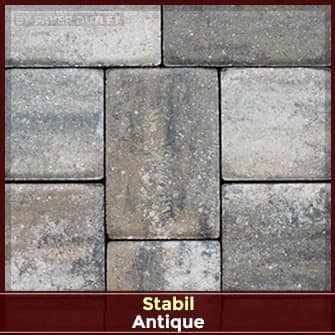 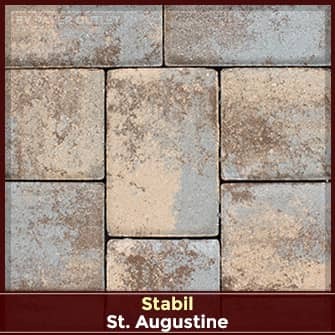 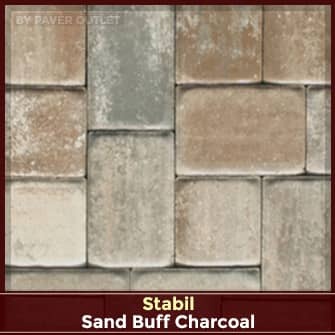 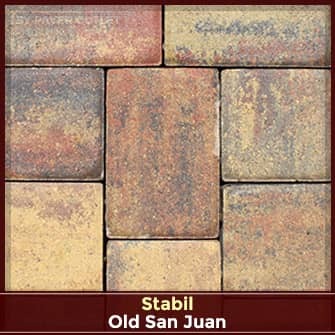 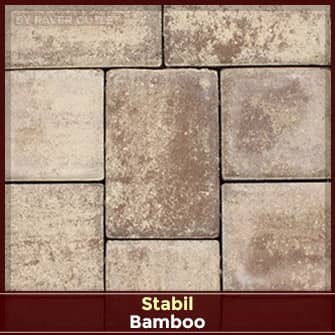 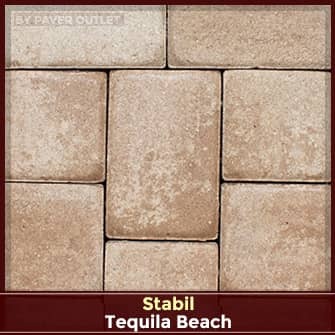 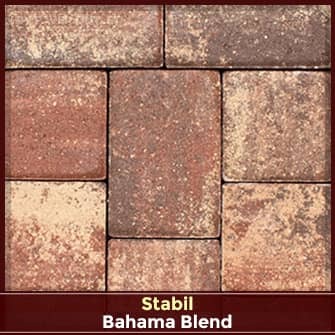 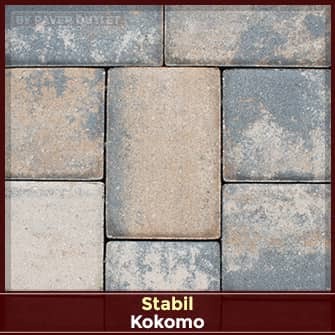 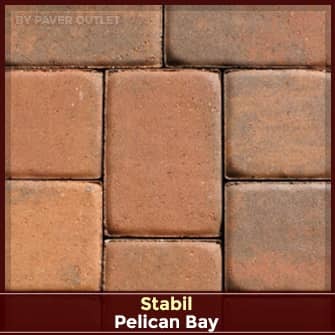 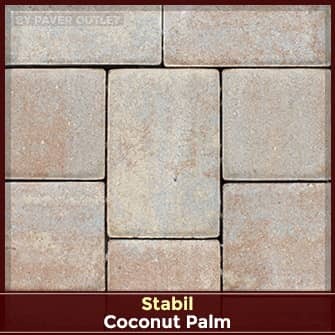 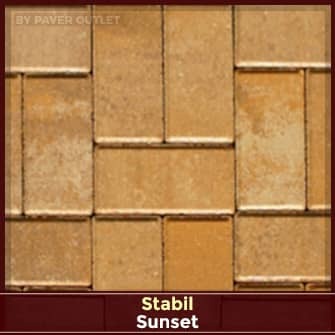 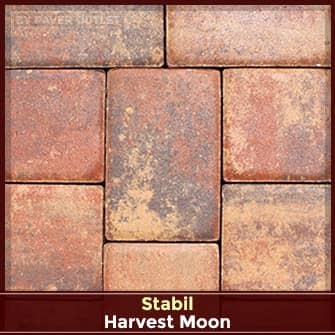 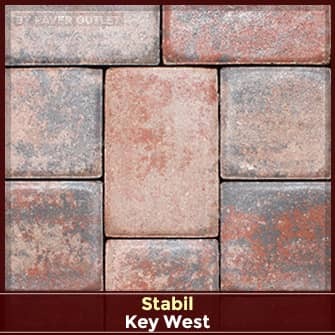 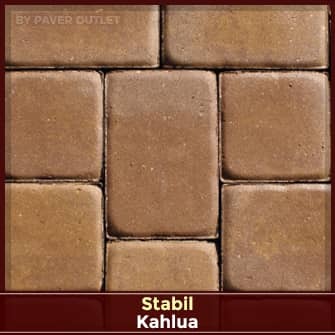 Stabil's 4x8 paver has a smooth surface and is great for any paver project. 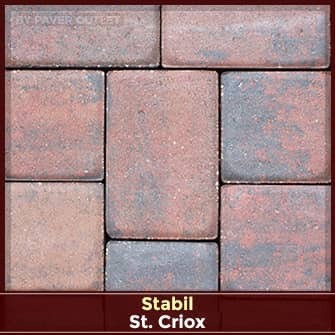 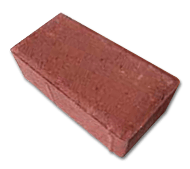 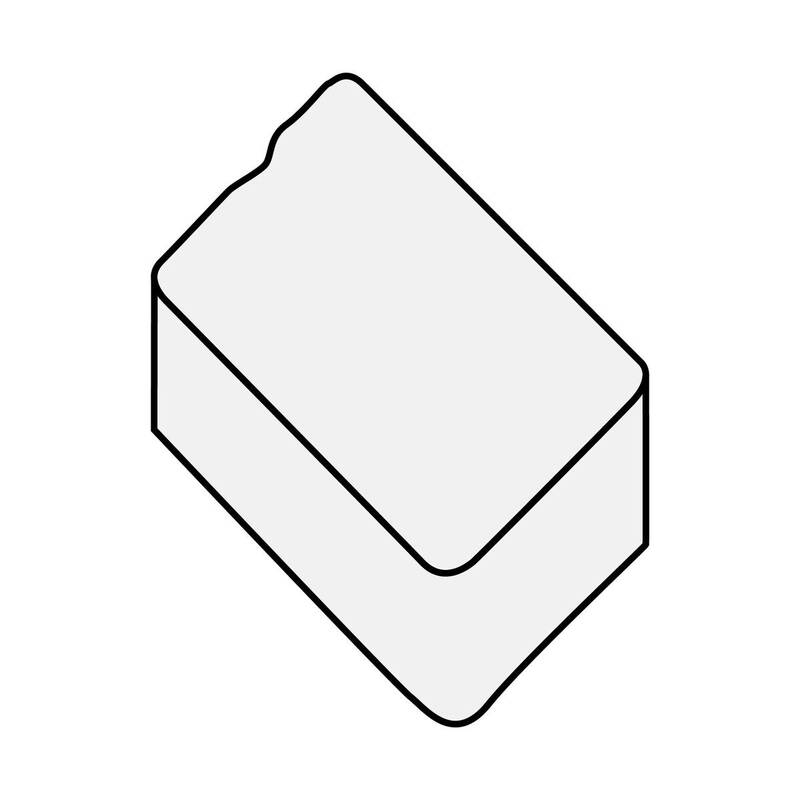 Write A Review For Stabil Brick 4x8:1"